This informative book about the Bechdel test teaches students about an interesting way to judge whether or not a movie is gender bias. It also introduces an important thing for students to consider about to the movies they watch. 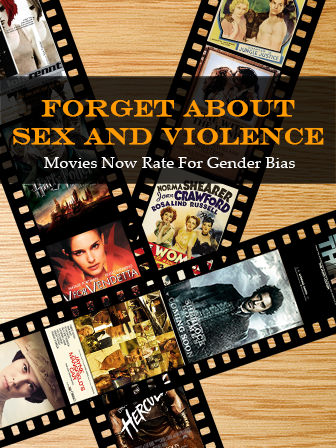 This book can serve as an anchor for any lessons based on biases, specifically gender bias, and also on movies and their rating systems in general.